Anglicanism in Australia the first comprehensive national history of Anglicans in Australia. This benchmark work is unlike anything previously attempted. 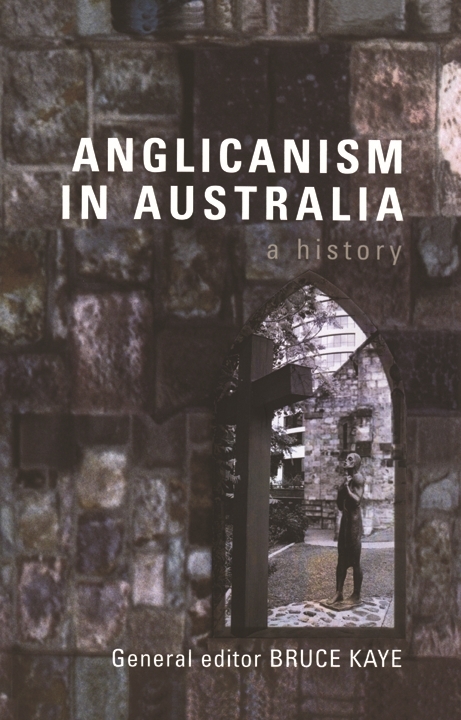 It is the first comprehensive national history of Anglicans in Australia. Anglicanism in Australia is an important contribution to our social history. 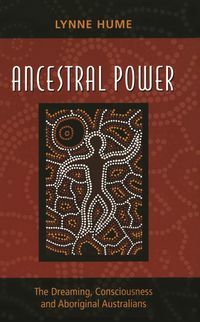 Its authors have moved beyond biography and histories of individual congregations to create a broad, complex, layered history. They assess Anglicanism's contribution to Australian social, political and cultural life. They explore the processes by which a highly centralised English institution has been reshaped by the environment and experience of this country. 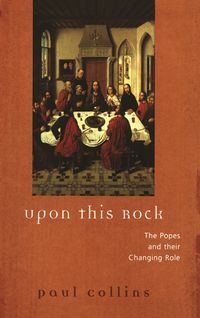 The book begins with a fascinating and thoroughly researched narrative account-which moves from the arrival with the First Fleet of an Anglican chaplain, right through to the 1990s. Along the way it charts, among many other events, the nineteenth-century church buffeted by the pendulum swings of 'state aid'; the nationalistic fervour of wartime, and the political radicalism of the 1960s. 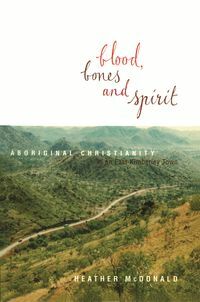 In its second half, Anglicanism in Australia looks at Anglicans dealing with a broad spectrum of issues: the family, questions of gender, Indigenous peoples, the visual arts, the search for a national identity. 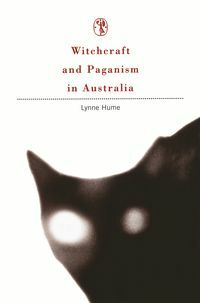 It acknowledges the wide variety of Anglican views and reveals how regional identity, a powerful force in many other areas of Australian life, has expressed itself both positively and negatively during the past two centuries. Anglicanism in Australia will be an indispensible research tool for Australian social historians, an invaluable general reference work and, above all, a treasury for those close to the Anglican Church or interested in church history. Bruce Kaye is General Secretary of the General Synod of the Anglican Church of Australia and has a special interest in the early history and theology of Australian Anglicans. His books include A Church without Walls: Being Anglican in Australia (1995) and, as editor, Anglicanism in Australia (1998).